I recently did a green beauty haul and featured these lip balms. For 2017, I'm on the journey to ditching cosmetics that contain toxic ingredients in exchange for more natural/organic ones. 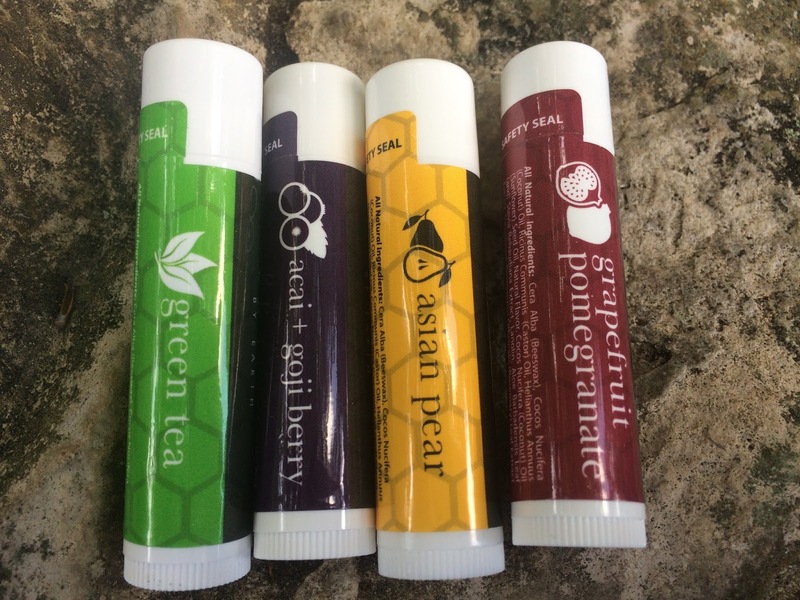 These lip balms all sound delicious and smell yummy too. They contain natural ingredients like beeswax, coconut oil, aloe leaf, and more. They're also are petroleum, paraben, and gluten free. The multi-pack I purchased included Green Tea, Acai + Goji Berry, Asian Pear, and Grapefruit Pomegranate. Sounds amazing right? There's really nothing negative to say about these lip balms. It does what it's suppose to do which is to keep my lips well moisturized. I'm very happy about that. DISCLAIMER: In the spirit of full disclosure this is an affiliated link. It means that I may get a commission if you decide to purchase. I will only recommend products that I use and enjoy myself. Opinions are my own. Thank you for your support. Good move. I was shocked when I found out grooming products such as lipsticks and deodorants contained lead and toxins. Buy beware. Yeah it's ridiculous and I'll gladly take my $$$ elsewhere. Thanks for sharing as I am a lip balm junkie lol...shea moisture recently introduced some new ones too. Thanks! No prob! I've become one too. Going to check out SM ones. Thanks!